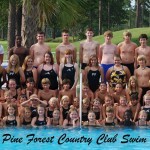 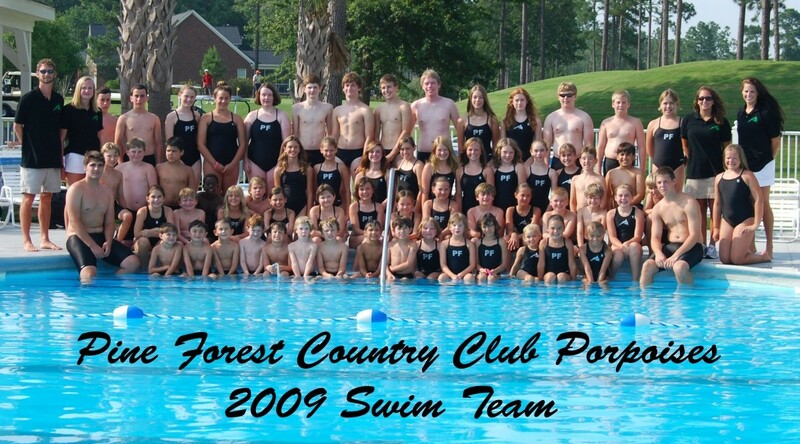 Welcome to the Pine Forest Country Club Swim Team! 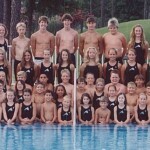 This site has some wonderful historical information and photos for you to enjoy. 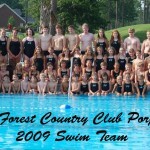 The team is currently using Facebook instead of this site. 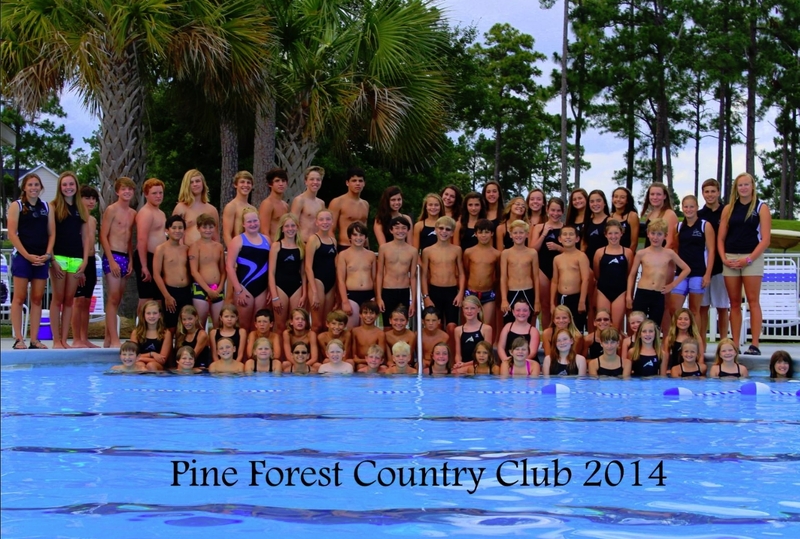 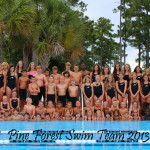 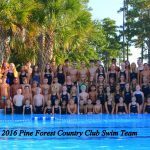 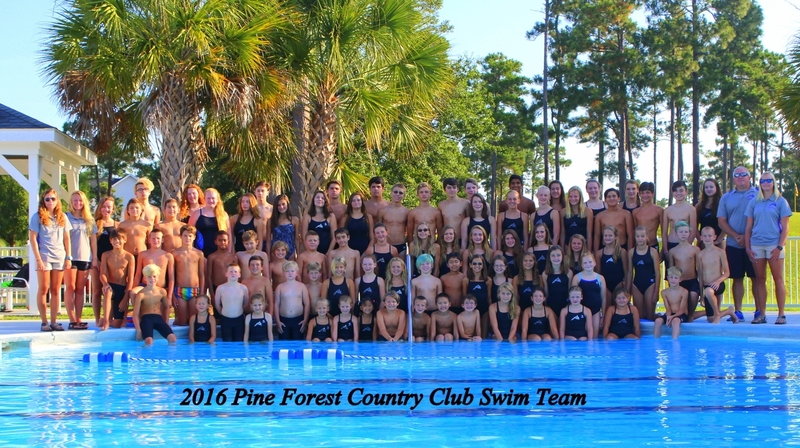 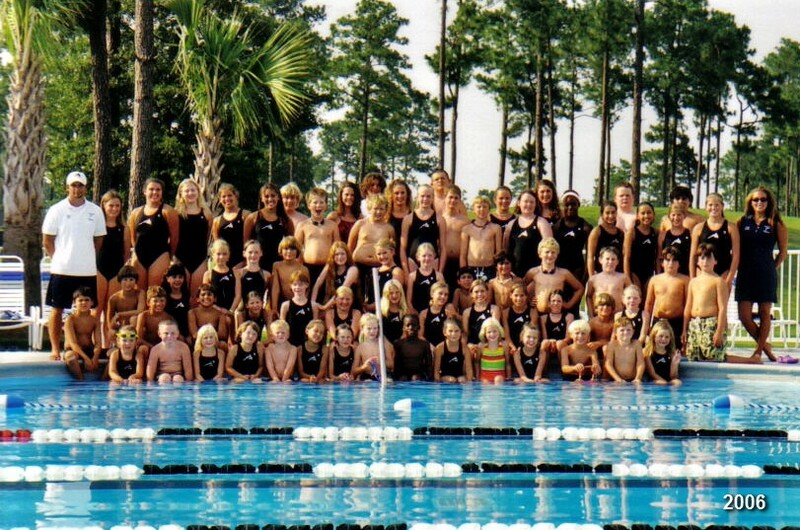 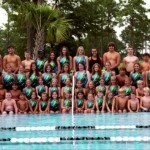 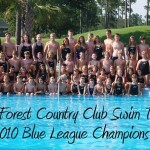 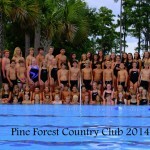 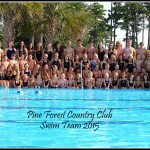 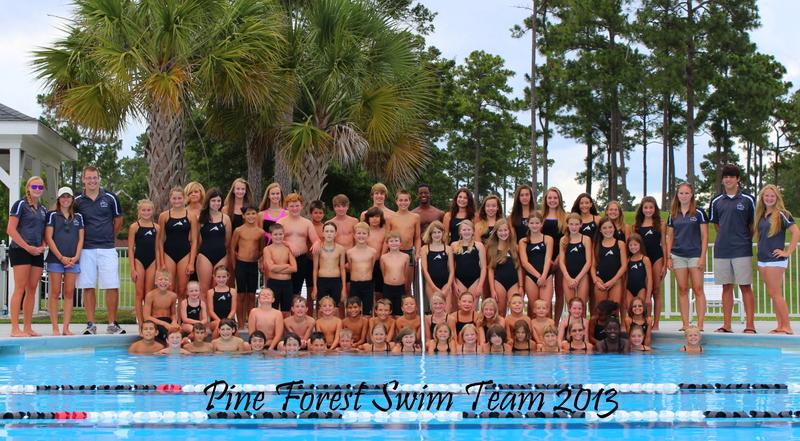 Please go to the Facebook Group – Pine Forest Swim Team. 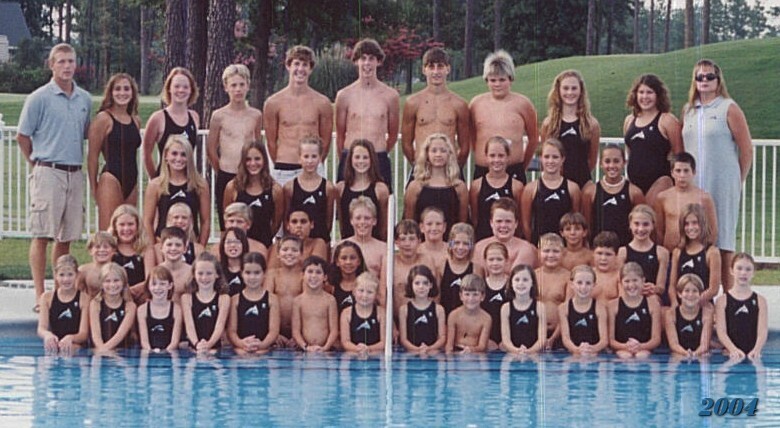 If you have questions about the site, email Sandy Meier at sandy@thesitecrew.com. 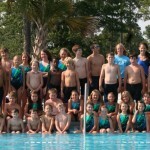 This site was a labor of love for TheSiteCrew.com for many years while the Meier children enjoyed swim team. 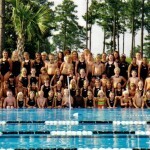 The site is paid for by TheSiteCrew.com. 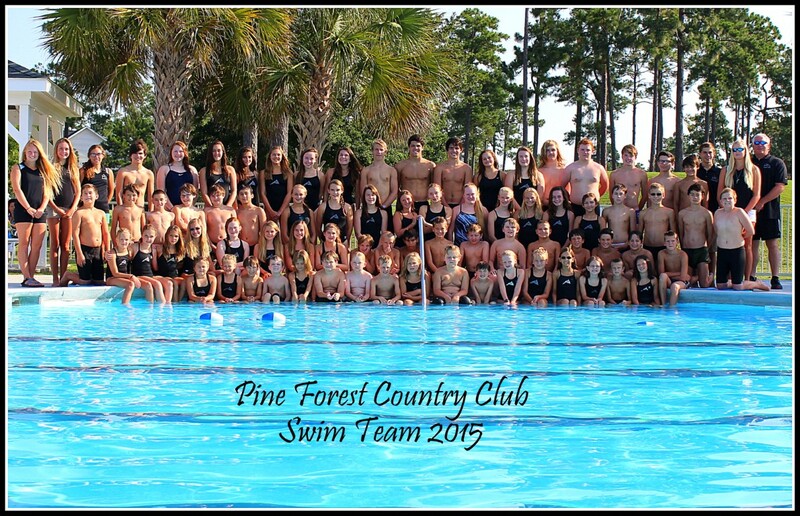 If you have any questions please contact Alice Kelley at pineforestswimteam@gmail.com (843-224-0410) or Courtney Bruffey at scbruffey@yahoo.com (843-364-5317). 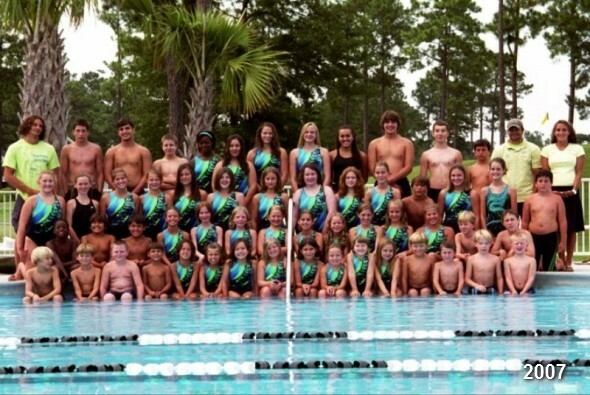 For questions about the website please contact Sandy Meier at sandy@thesitecrew.com (843-771-7210) website: www.TheSiteCrew.com.